Just Announced! 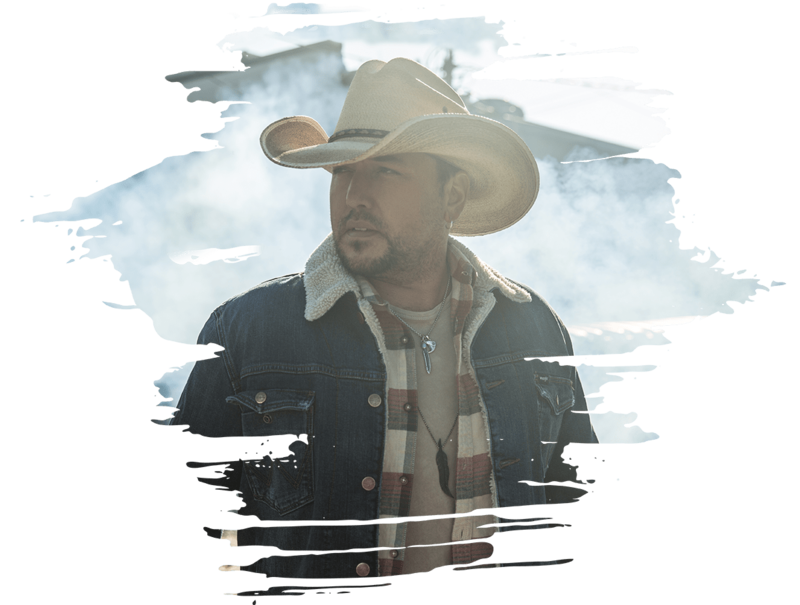 Kicker Country Stampede has added Jason Aldean as the festival headliner for 2019! corn hole tournament, human foosball and more. experience full of music, fun and adventure. released by November 2018 and promises to be bigger and better than ever.